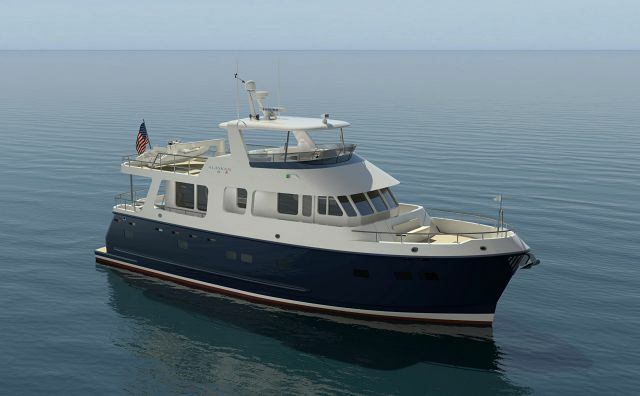 Seattle Yachts has purchased the Alaskan brand and is currently developing and building a new, contemporary version of this legendary line of long-distance cruising yachts. 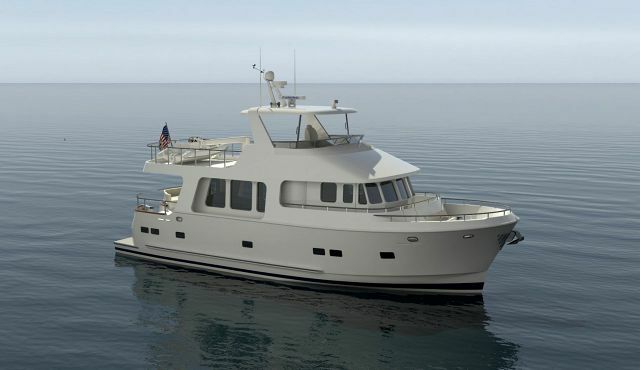 The same renown seaworthiness and long-range ability for which Alaskan yachts are famous. The added comfort and livability afforded by a contemporary 19’6” beam. Luxury interior accommodations in a variety of optional layouts to tailor your yacht to your specific needs and requirements. 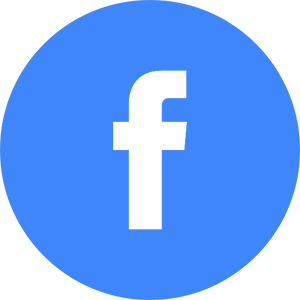 Value-engineering from top to bottom, for the absolute maximum in operational utility and longevity at a compelling price. This time, do something different… call or email Seattle Yachts about a new Alaskan, today!